The Full Monty in Speedos! 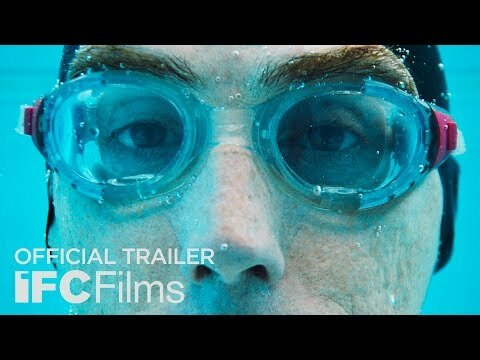 This is the story of Eric (Rob Brydon), an accountant searching to win back his wife Heather by diving into the world of male synchronized swimming. Joining his local team Men Who Swim, Eric finds a surprising brotherhood in this motley crew as they train for the world championships in Milan. Can their coach Susan whip them into shape? Will they master the ‘flower’, the ‘pyramid’ and the ‘spinning circle’ in time? More importantly, can Eric win Heather back again with the help of his new-found confidence? Swimming With Men was released on Cinema and VOD 138d ago in the US. Notify me when Swimming With Men is available.